 My mom always suggests nail art ideas to me, usually her ideas are unique and really good. The last time, she wanted me to put real flowers on my nails and many of you liked it. This time, she told me I should put dyed egg shells on my nails. Here's the outcome! Anyway, here's what you need to dye the egg shells. Remember that we are dying just egg shells and not the entire raw egg. You can use some egg shells that your mom used in cooking or baking. I was also a little wrong in dyeing the eggs, I found out later that hot water must be used so that the shells will absorb the color faster and make it more pigmented. 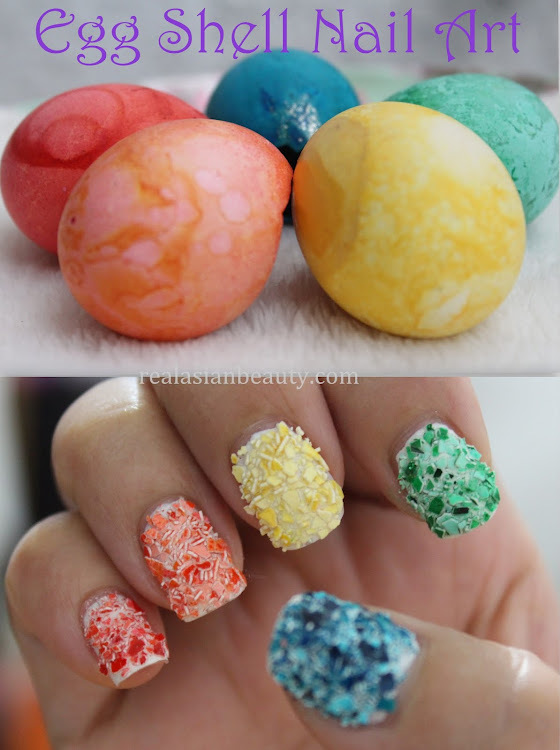 After some hours of soaking, your egg shells should look something like this..
And here's what you need for the actual nail art. However, it does get a little scratch so if it does, apply some more layers of top coat or clear polish until all rough edges of the egg shells are covered with polish. I also found out that this nail art is really sturdy. I washed dishes, took a bath and even washed some clothes but no nail chipped! To remove it, you only need some cotton and your favorite nail polish remover.